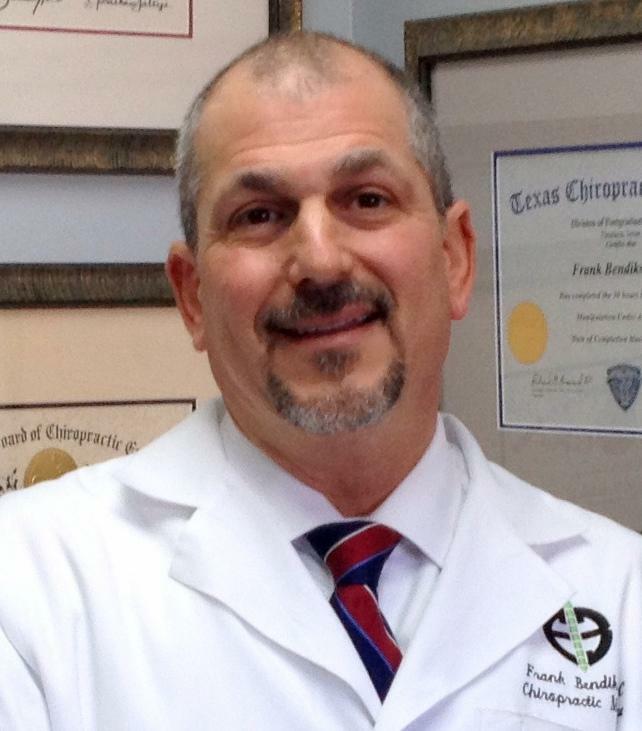 Dr. Frank Bendiks is a board certified chiropractic orthopedist. Dr. Bendiks has completed an additional 4 years of specialist training in clinical orthopedics, following his doctor of chiropractic degree. This additional post-doctoral, PhD level training places Dr. Bendiks at the highest level of specialization in chiropractic medicine. He has been in practice since 1984. If you suffer from back pain, neck pain, headaches, sciatica, disk bulges, arm or leg pain or if you have had previous spinal surgery, Dr. Bendiks is your doctor of choice. 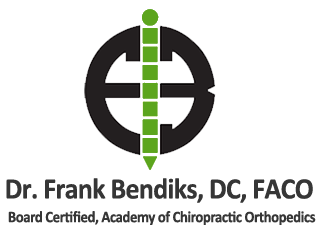 Dr. Bendiks is also a State of Illinois licensed acupuncturist. Dr. Bendiks is the chiropractic orthopedist for Dupage Medical Group. WE CATER TO COWARDS. We use painless adjusting methods. We gladly accept medicare patients. No insurance? Deductible to high? We also have payment plans as low as $24 to $39 per visit. Call our office today at (630) 301-0054 for an appointment.